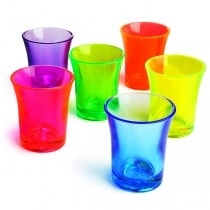 Plastic Glasses at Wholesale Prices. 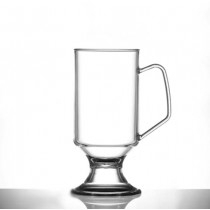 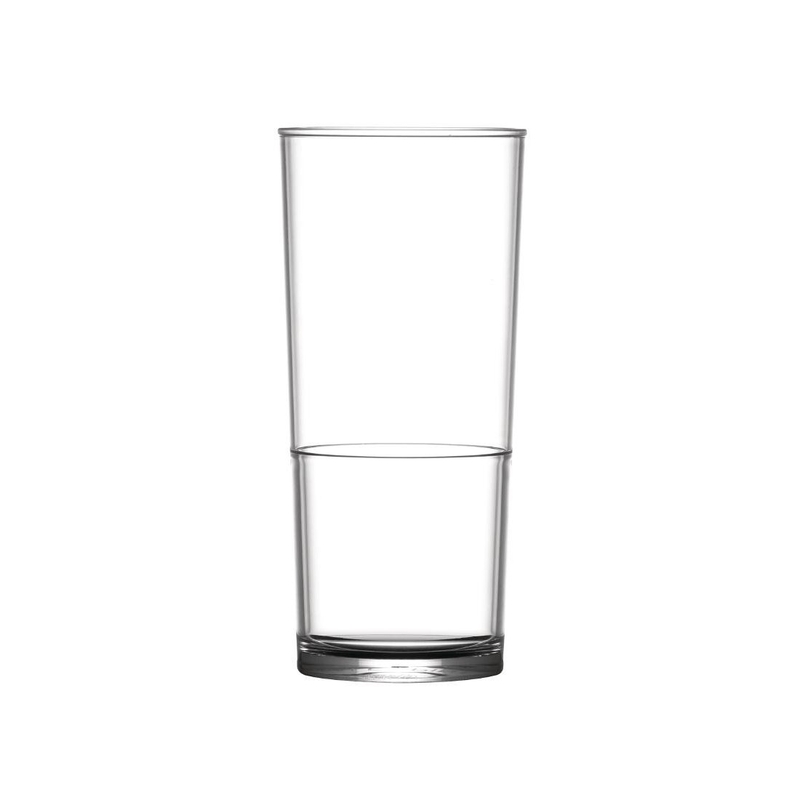 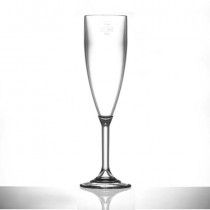 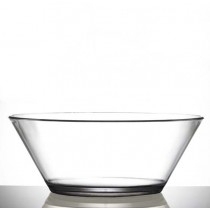 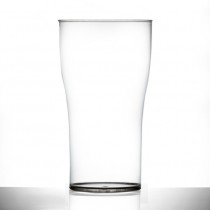 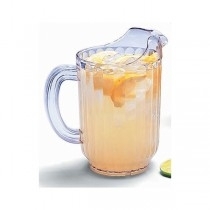 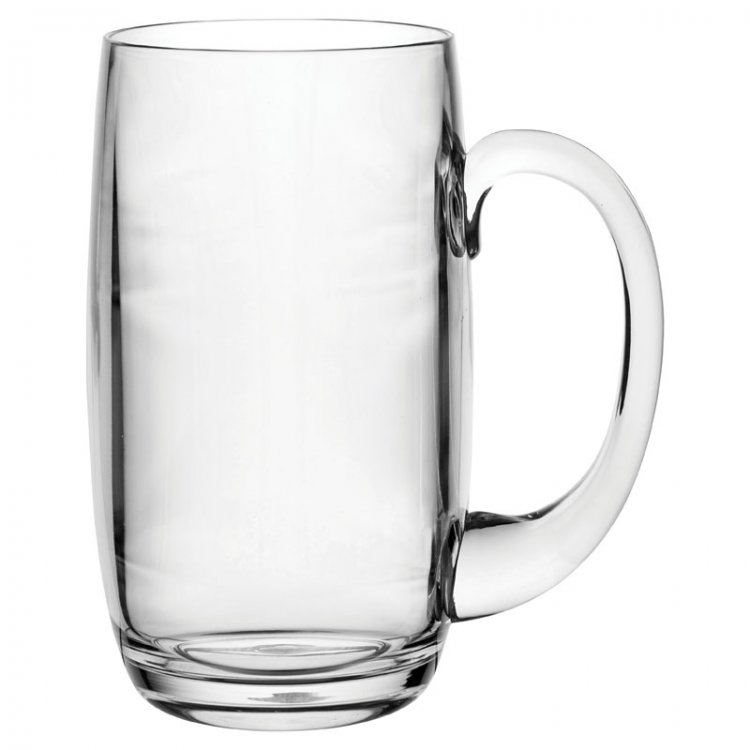 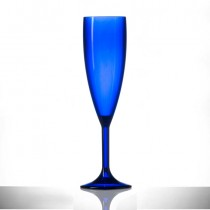 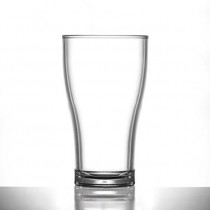 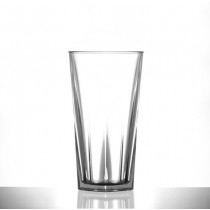 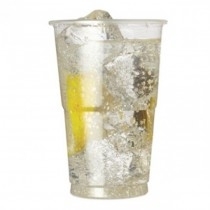 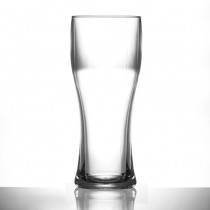 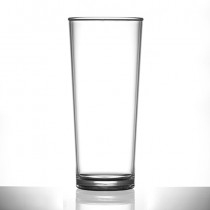 Ideal for any Occasion - Reusable & Disposable Plastic Glasses. 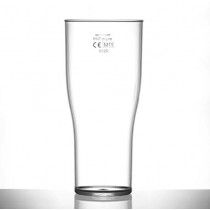 Plastic Glassware at cheap prices including Pint Glasses, Half Pints, Hiballs, Tumblers, Champagne & Wine Glasses, Shot Glasses & Jugs. 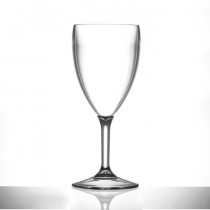 Order Online from MBS Wholesale UK.